Pablo Picasso once said, “Good artists copy, great artists steal.” It’s a philosophy embraced by some of the most creative innovators, including Steve Jobs: the idea of assimilating a good idea and using it as a springboard for something new. Composers have occasionally done this, both consciously and subconsciously, under the guise of “transformative imitation.” Handel, who frequently wrote under time constraints, was famous for borrowing passages from his own previous works, as well as the music of other composers. In the process, he often “changed pebbles into diamonds,” as musicologist George Buelow wrote. For example, compare the trio from the Overture to Handel’s dramatic oratorio, Theodora with this earlier trio from Componimenti Musicali per il Cembalo, a harpsichord work by Handel’s now obscure contemporary, Gottlieb Muffat (1690-1770). Or compare the famous melody from the second movement of J.S. Bach’s Harpsichord Concerto in f minor to the opening of the first movement of Georg Philipp Telemann’s Flute Concerto in G major TWV51:G2. The same thematic seed goes in strikingly different directions in the hands of Bach and Telemann. Mozart’s Symphony No. 37 is actually Michael Haydn’s Symphony No.25 in G Major with the addition of a slow introduction. 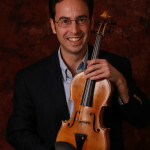 Golijov can be defended on the grounds that there is a long history of borrowing and outright theft in classical music. In the Baroque era, Bach, Handel, and other masters routinely recycled their own music and reworked the music of others; the idea of the composer as a singular genius blazing an original path was essentially alien before the advent of Beethoven. Yet, whatever the sources, Golijov’s output in recent years has paled next to “La Pasión,” “The Dreams and Prayers of Isaac the Blind,” and other works from a decade or more ago. He has repeated familiar gestures, submitted works shorter than expected, and, on several occasions, failed to deliver commissions on schedule. Gustav Mahler was not a composer who borrowed because of time constraints, or an inability to come up with fresh ideas. Mahler once said, “A symphony must be like the world. It must embrace everything.” Within the deeply psychological world of Mahler’s music, interesting references frequently bubble up to the surface. For example, listen to the way the opening of Mahler’s Third Symphony sardonically transforms the noble melody from the final movement of Brahms’ First Symphony, itself a reference to Beethoven’s Ode to Joy theme. In the final bars of the first movement of Mahler’s Third Symphony, we hear a trumpet call reminiscent of Rossini’s famous William Tell Overture. 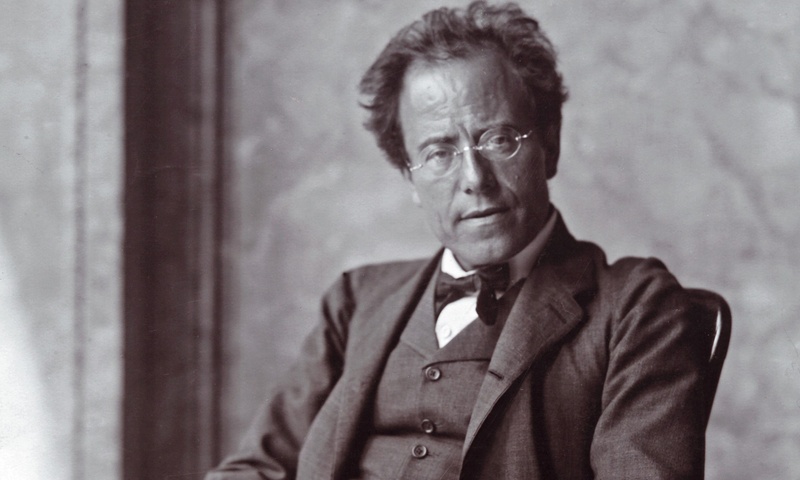 Mahler fans have long been fascinated by the ways in which fragments of Austrian composer Hans Rott’s 1880 Symphony in E Major found their way into Mahler’s music. Compare the third movement of Rott’s Symphony with the second movement of Mahler’s First. From the perspective of the twenty-first century, Rott’s music is competently written and fun listening, but it ultimately lacks the profundity of Mahler. Disparate ideas in Rott’s music emerged with cohesive power in Mahler’s. But let’s return to Mahler’s Third Symphony for one of the most bizarre, and perhaps coincidental, examples of parallel musical passages. Listen to the similarities between the distant post horn solo in the third movement of Mahler’s Third and this passage in Franz Liszt’s Spanish Rhapsody for solo piano. The melody is actually a Spanish folk song called Jota Aragonesa, also quoted by Mikhail Glinka in his Caprice brilliant. Franz Liszt went on a concert tour of Spain and Portugal in 1845. Spanish Rhapsody, a virtuoso showpiece for piano, written in 1863, was inspired by that trip. In addition to a series of delirious variations on Jota Aragonesa, you’ll hear the famous La Folia melody. 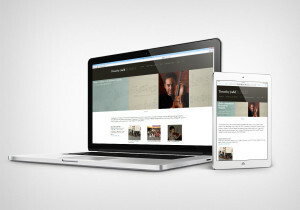 (Visit past Listeners’ Club posts on La Folia here and here). Italian composer Ferruccio Busoni later made this orchestral transcription. The six movements of Mahler’s Symphony No. 3 form a musical progression from flowers and animals to man, angels, and, in the final movement, God. Mahler gave the third movement the informal subtitle, “What the Animals in the Forest Tell Me.” The music is filled with woodsy sounds. We sense the footsteps of animals, birds freely swooping, and the eternal teeming energy of nature. The movement ends with a joyful and triumphant climax. And while we’re on the subject of musical borrowing, this passage, and the one which immediately follows, may remind you of the music of one of the most shameless and skillful borrowers of all time: John Williams. Symphony No. 3 in D minor, Gustav Mahler: Mariss Jansons’ live concert recording with the Royal Concertgebouw Orchestra and the Netherlands Radio Choir (featured above) iTunes, Amazon (Listen here). I think this is, in a sense, the core of great composition.